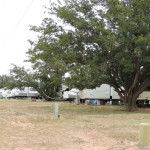 Click here to view a copy of the Rental Agreement. 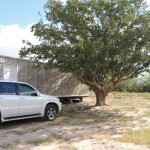 Click here to download a .pdf of the Rental Agreement (1.7mb). 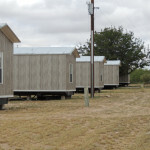 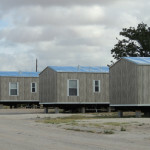 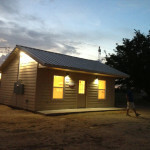 If you would like to rent a mobile home, give us a call or click here. 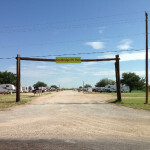 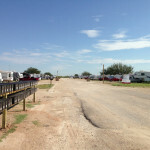 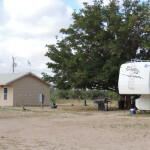 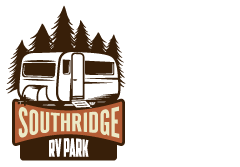 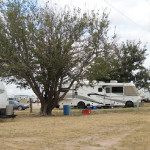 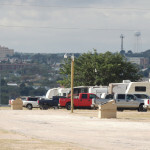 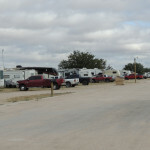 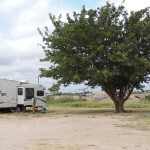 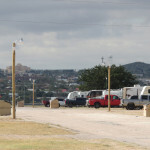 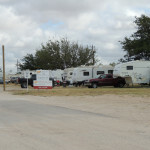 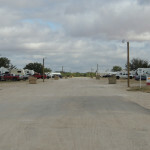 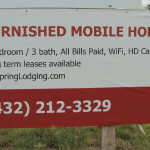 Southridge RV Park at Big Spring is located on the north side of I-20 at exit 178. 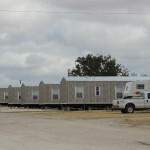 Don’t trust your GPS, just take exit 178! 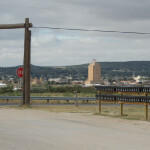 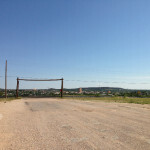 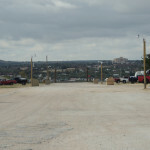 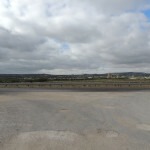 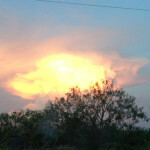 Big Spring is a city in and the county seat of Howard County, Texas, at the crossroads of U.S. Highway 87 and Interstate 20. 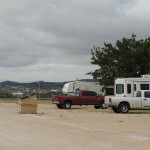 With a population of 27,282 it is the largest city between Midland to the west, Abilene to the east, Lubbock to the north, and San Angelo to the south. 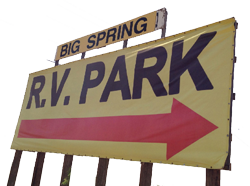 Big Spring was established as the county seat of Howard County in 1882; it is the largest community in the county. 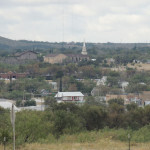 The city got its name from the single, large spring that issued into a small gorge between the base of Scenic Mountain and a neighboring hill in the southwestern part of the city limits. 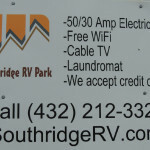 Although the name is sometimes still mistakenly pluralized, it is officially singular. 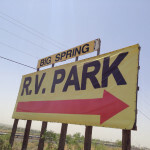 “To the native or established residents who may wince at the plural in Big Springs, it should be explained that until about 1916, when for some unexplained reason the name dropped the final “s,” the official name of the town was indeed Big Springs.” There is also a small community named Big Springs, Texas, located in Rusk County in East Texas.